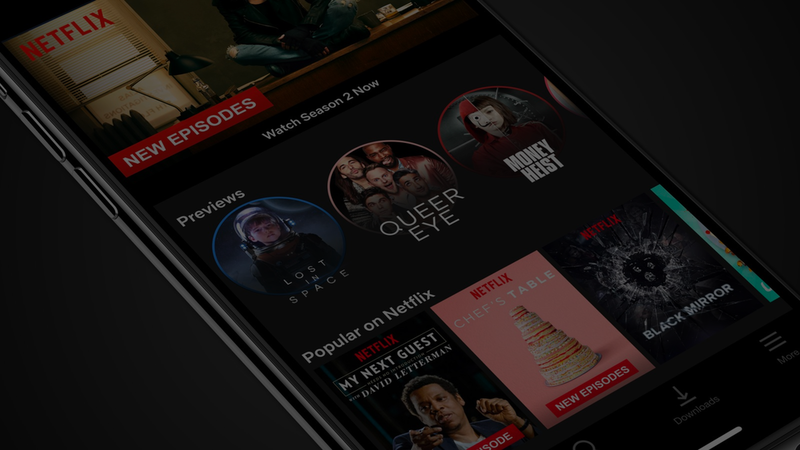 Netflix had picked up early adopters, but to attract and retain Australia’s majority of households, we knew that it lacked the one thing its main competitor was able to deliver – the Australian cultural context. We brought Netflix’s marketing, PR and social agencies together to work collaboratively. Cultural context and local relevance were brought to the fore. Owned and earned media channels initiated the distribution of content to engage new users. And the Australian context was used to spark conversations with people still looking for a reason to use the service.